If you’re a busy mum, running around every day trying to keep your household under control 9not to mention everyone that lives there); it can be a challenge to find any spare time or energy for much else. Many mums find that it can be a struggle to go back to work after maternity leave, as getting back into a new routine will be tiring. However, a lot of women feel that having a focus outside of what’s happening in the family home, is a great way to live a balanced lifestyle, once they get into the swing of things. If going back into a workplace just doesn’t seem like the right option for you, and you’re simply not ready to leave your little ones throughout the day; you’re not alone, and that’s nothing to worry about. There are other ways to bring in extra income and make the most of the time you have with your kids during the week, without leaving for the office every morning and worrying about childcare. Therefore, it might be time to think about some of your passions and the best parts of being a mum. If you’ve got some serious skills in a specific area of parenting or creating something that parents would appreciate; why not get some money in the meantime? Running a small home-based business could be the ideal way to strike a new balance in your life. It will allow you to be creative and think about something other than the routine of keeping every family member happy. 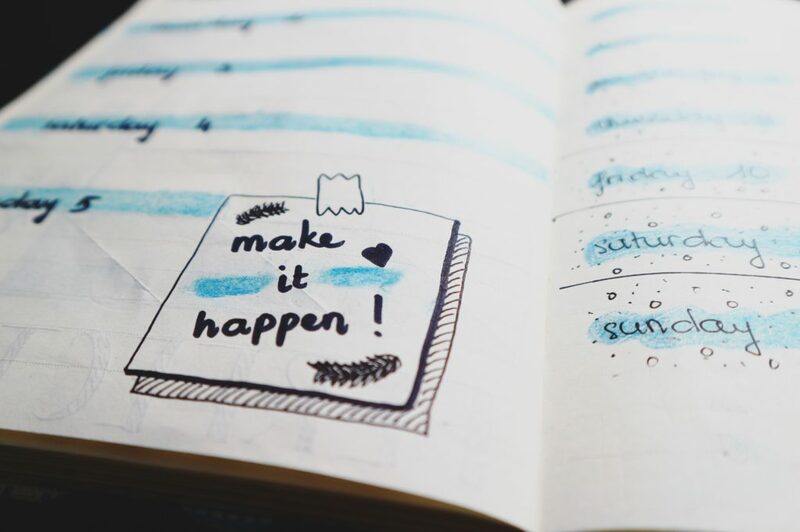 It’s time to get some new stationery and start making a list of the things you want to achieve with your business, then how you can go about doing them. The following are some ideas for potential boss mums, who are ready to try something new and use their skills to earn some money. If you’re running your new business venture from home; you’ll need to become every member of your team (but you’re a mum, and used to that already). Therefore, it’s worth creating a business plan that will suit your family, budget, and the time and access you have available. You can look into sources of financing if you can plan to make the money back in an allocated amount of time, and do your research into the information that’s available online for small businesses. Obviously, you’ll have dreams and aspirations for your small company; however, it’s crucial to be realistic, and try to have somebody look at your business plan with objective eyes so that you’re realistic and your goals can be achieved. However your ideas come to fruition, whether it involves writing, making, or baking; you’ll need to focus on having set times to do it in and get your stuff up online as soon as possible. Keep creating your items and showing them to those who might be interested. You can look into the best way to promote yourself through social media, and always listen to feedback so that you can progress and evolve successfully. If it’s your passion; you won’t even notice the extra hard work and effort, well, until your head hits the pillow that is.